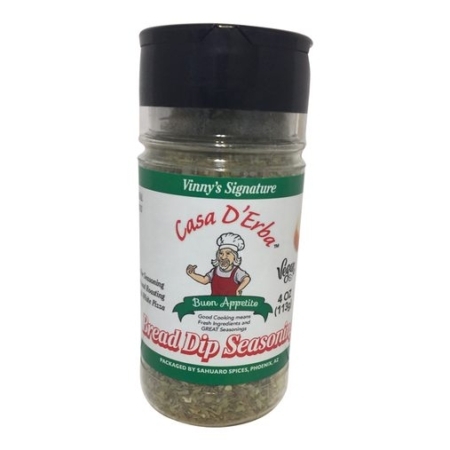 Our best-selling bread dip seasoning will impress your guests with a flavor unlike any they’ve ever tasted. 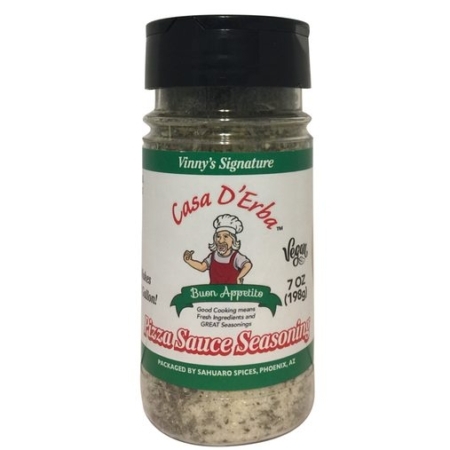 Use in place of or with balsamic vinegar and olive oil to give your bread dip seasoning a unique fine restaurant quality flavor. 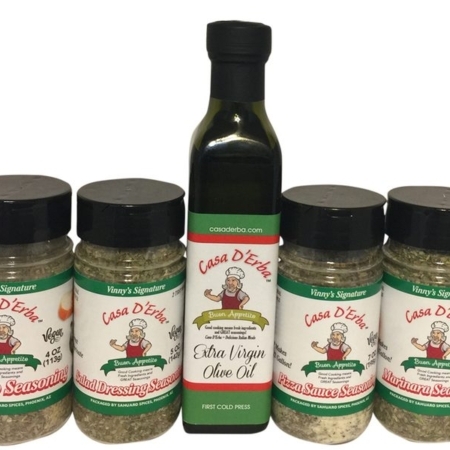 Can also be used for beef, chicken, pork as well as for making garlic bread and roasted vegetables! 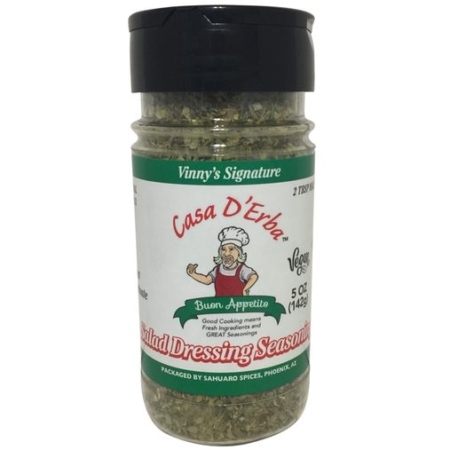 Nothing says Italian like olive oil bread dip seasoning. Add with or without balsamic vinegar. Tried the bread dip and boy was I happy I did. 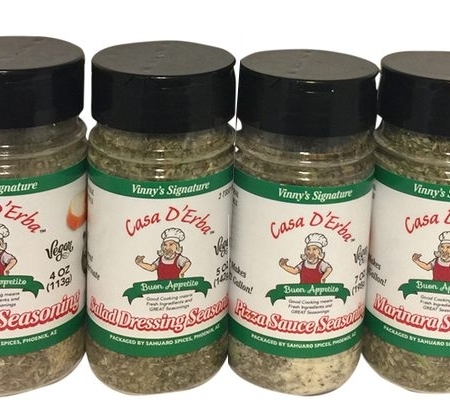 I had a party over Thanksgiving and served Casa D’Erba bread dip everyone wanted to know how I made it. Tell who ever made this that he is a genius.